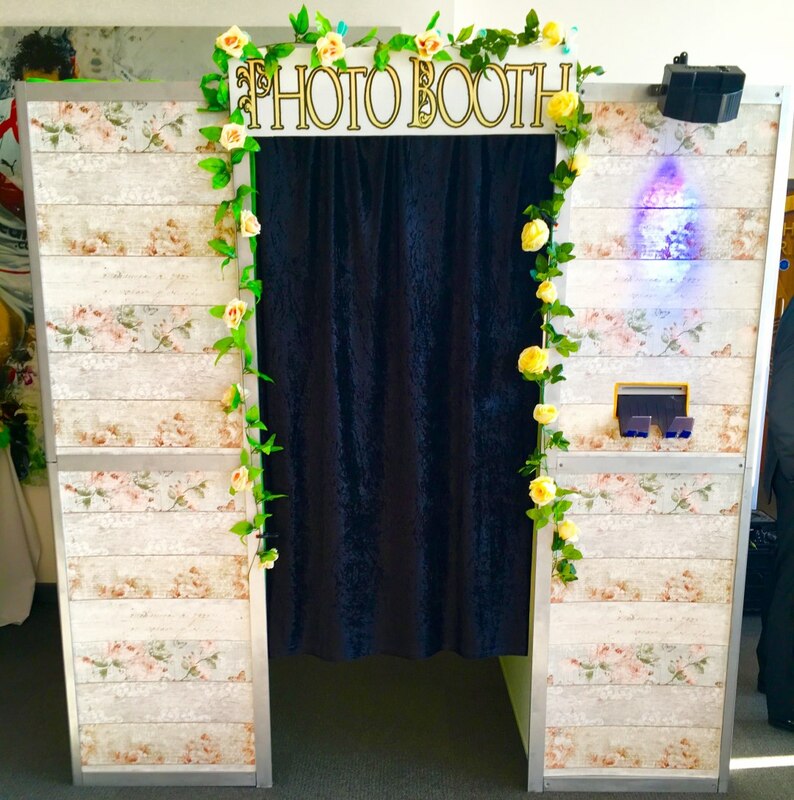 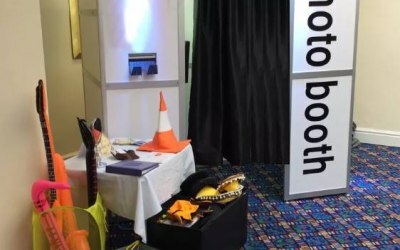 Our photo booth will give your guests instant memories and smiles they can take away on the night. 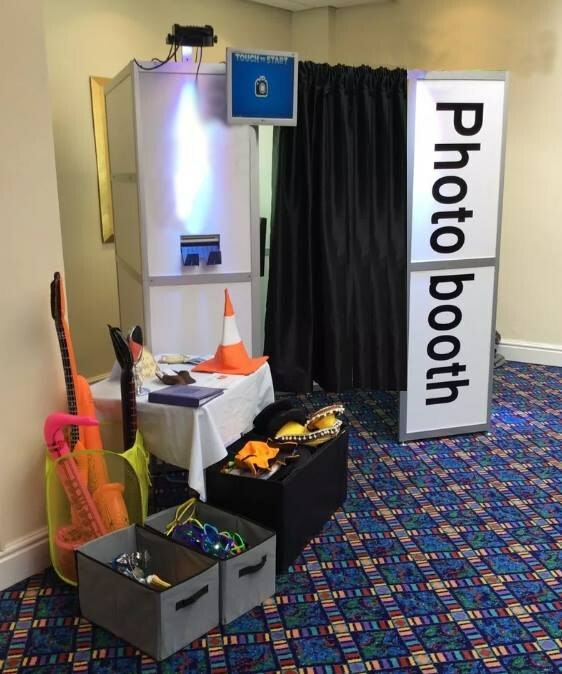 We hired a LED dance floor, uplighters and a photo booth for my wedding on 20th October 2018. 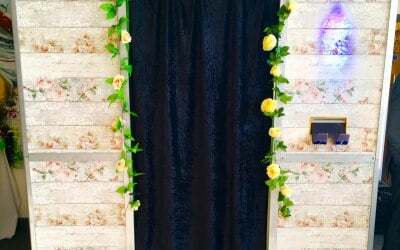 These items made our wedding more special and fun. 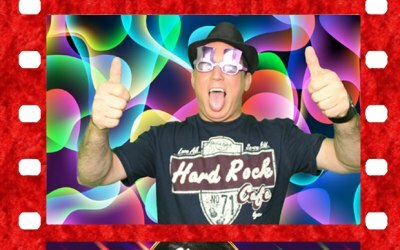 Many Thanks keep up the good work !! 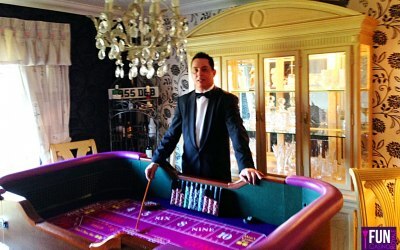 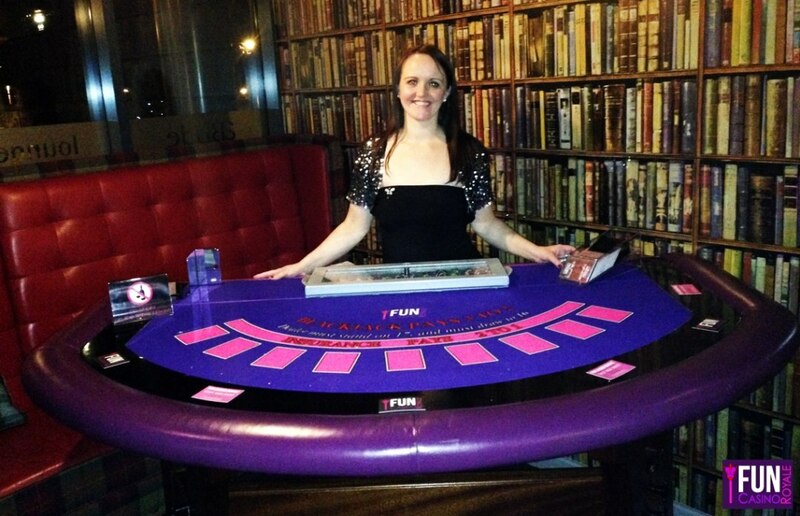 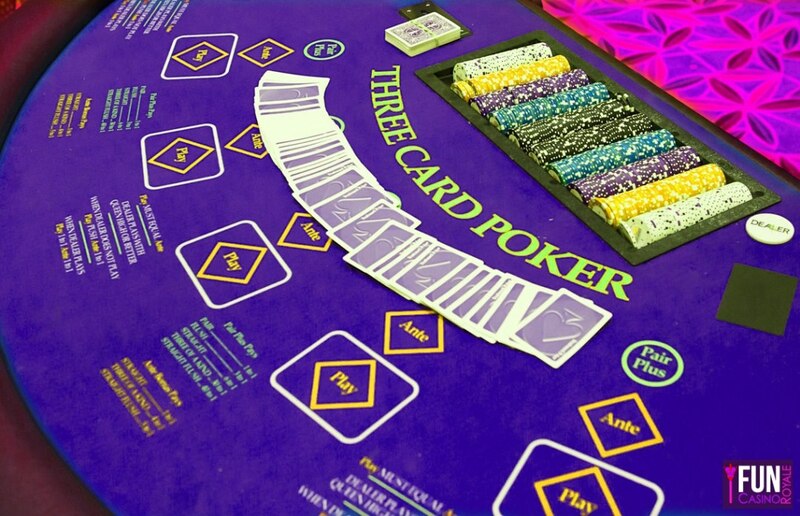 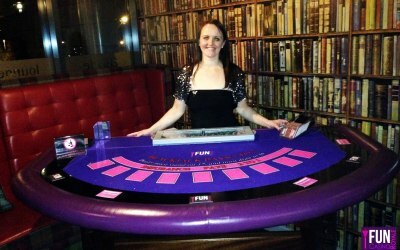 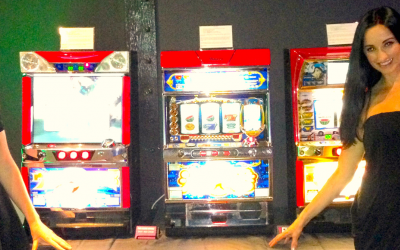 Get quotes from Fun Casino Royale and others within hours.